On board you will find four en-suite cabins each with a choice of twin or double beds. One of the cabins is a larger suite which has been designed for those who want extra space during their cruise. 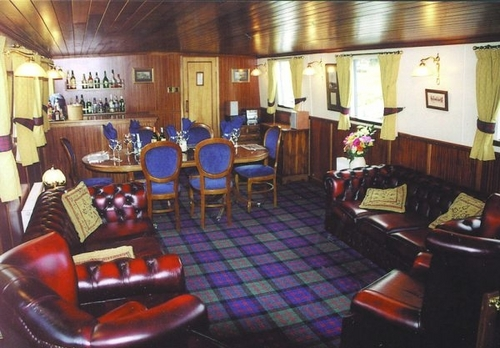 Cuisine is traditional Scottish fare – salmon, game and seafood, prepared by your own Master Chef, and the hotel barge’s experienced crew of four will take care of your every need. Day 1 - Depart Canada Board your overnight flight to Edinburgh, UK. Day 2 - Edinburgh, UK Arrival into Edinburgh UK. Today will be at your leisure. Transfer to hotel and overnight will be on your own arrangement. Day 3 - Edinburgh – Inverness – Muirtown, UK (D) After a morning at your leisure, make your way to the train station in Edinburgh for your train journey to Inverness. 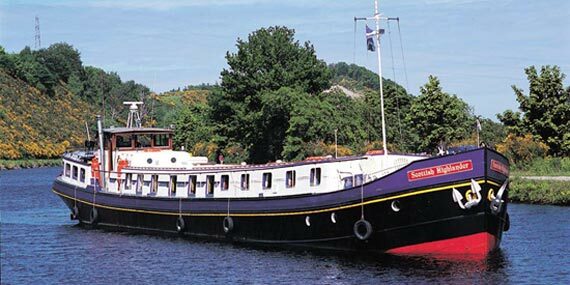 A cruise representative will meet you at Inverness train station and transfer you to Scottish Highlander moored at Muirtown. Champagne welcome and an early evening stroll to the sea lock with wonderful views over the Moray Firth. Dinner on board. Day 8 - Laggan Locks to Banavie (B/L/D) After breakfast on board we transfer to Newtonmore Golf course Newtonmore (established 1893) is a comparatively flat, easy-walking, parkland course full of exciting and invigorating challenges. It nestles appealingly in the midst of the Monadhliath and Grampian Mountains and on the banks of the River Spey. 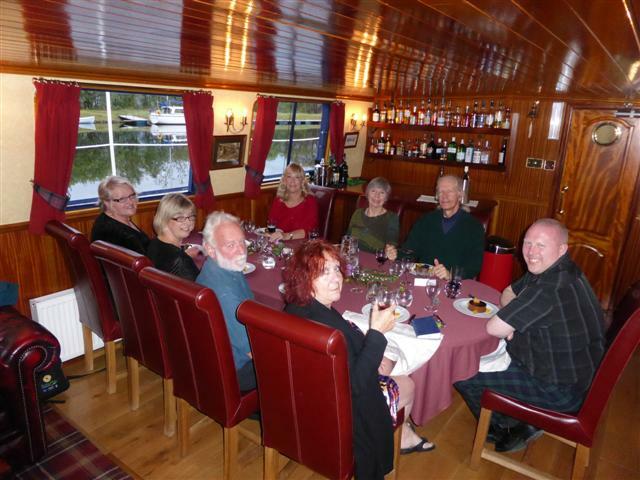 Afterwards we return to the Scottish Highlander and cruise to Banavie and Neptune's Staircase of locks. 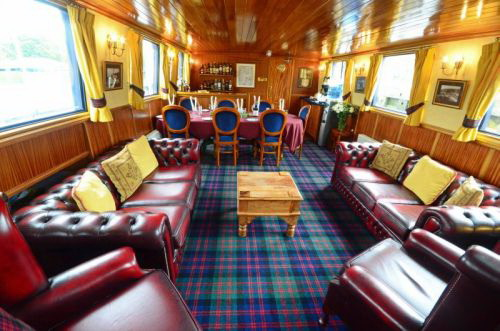 This evening we usually entertain the local piper with a wee dram before the Captain's Farewell Dinner on board. 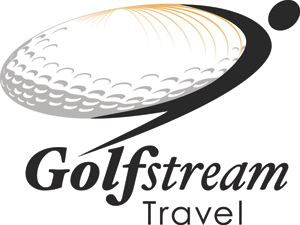 (18 holes, 6041 yards, Par 70, pull carts and buggies available) approx. 30 minute transfer from barge to golf club. Day 9 - Banavie – Fort William – Edinburgh (B) Passengers disembark at 9.15 after a hearty Scottish breakfast for your transfer back to Fort William train station, you will take train to Edinburgh and stay in Edinburgh for one night on your own (book hotel by yourself). Train: Depart Fort William at 11:40, Arrive Edinburgh at 16:36. Day 10 - Edinburgh - Canada (B) Make your own arrangement to Edinburgh airport for onward home flight.